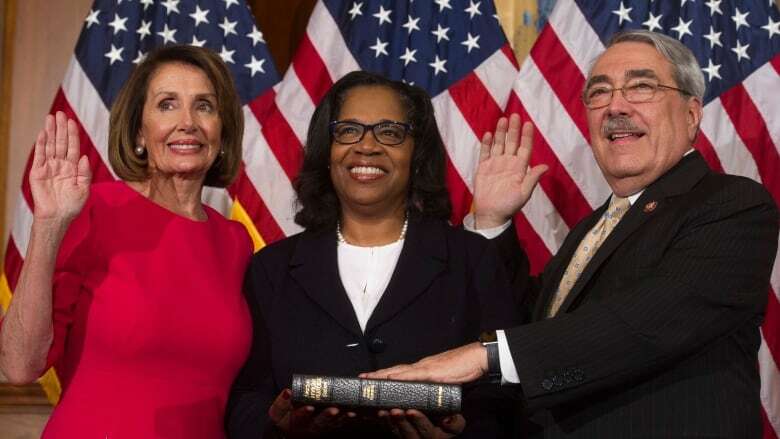 On their first day in the majority, House Democrats on Thursday night passed a plan to reopen the government without funding U.S. President Donald Trump's promised border wall. On their first day in the majority, U.S. House Democrats on Thursday night passed a plan to reopen the government without funding U.S. President Donald Trump's promised border wall. 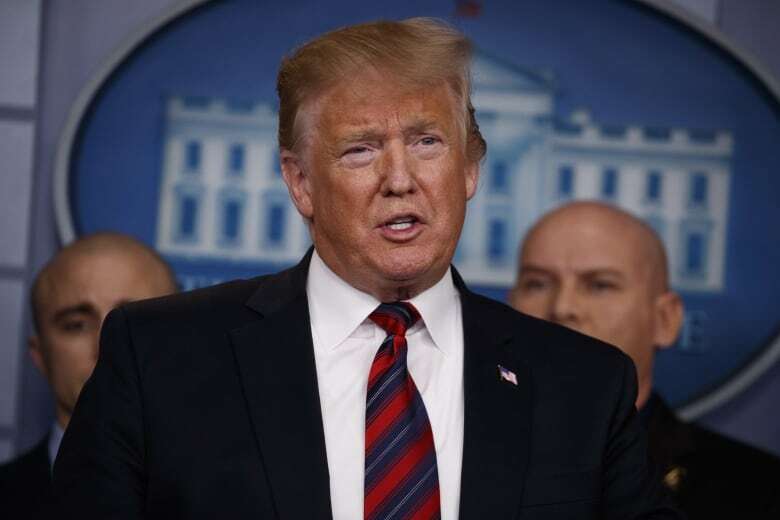 The largely party-line votes came after Trump made a surprise appearance at the White House briefing room Thursday afternoon pledging to keep up the fight for his signature campaign promise. House Speaker Nancy Pelosi said Trump and Senate Republicans should "take yes for an answer" and approve a bill — without funds for the wall — that the Senate approved on a voice vote last month. "We're not doing a wall. Does anyone have any doubt that we're not doing a wall?" Pelosi told reporters at a news conference Thursday night in which she again called the proposed border wall with Mexico immoral. Trump strode into the White House briefing room Thursday — the 13th day of the partial government shutdown — and declared that "without a wall you cannot have border security." He then left without taking questions from reporters. White House and Department of Homeland Security officials have spent recent days trying to make a public and private case that the situation at the border has reached a crisis that demands more money than Democrats have offered. Earlier in the day, Trump tweeted an ominous video with images of what appeared to be migrants trying to rush the border and clashing with law enforcement, beneath the words "crisis on the border," "drugs" and "crime." The 2019-2020 Congress convened with roughly one-quarter of the federal government closed, affecting 800,000 employees. The shutdown was triggered by Trump's demand last month for the money for a U.S.-Mexican border wall — opposed by Democrats — as part of any legislation funding government agencies. 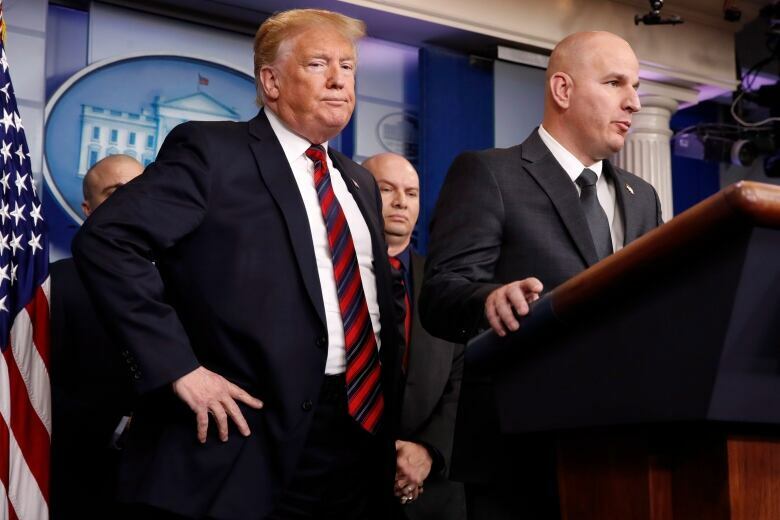 The two-part Democratic package passed tonight includes a bill to fund the Department of Homeland Security at current levels through Feb. 8, providing $1.3 billion for border fencing and $300 million for other border security items including technology and cameras. 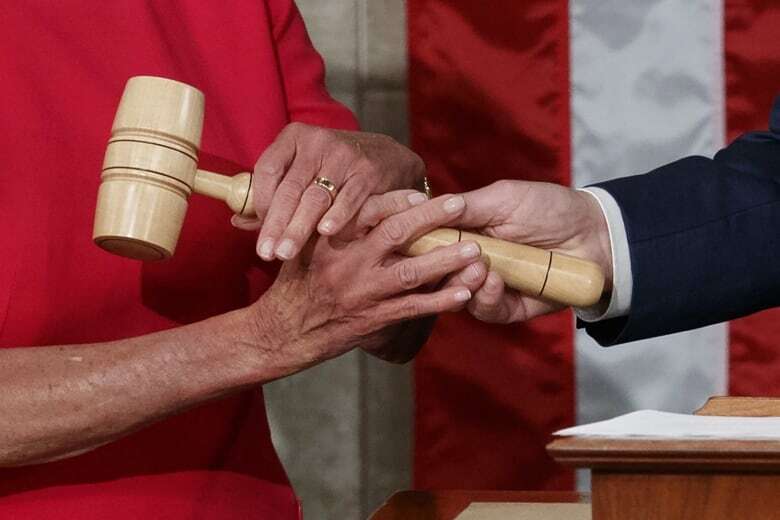 The second part would fund the other federal agencies that are now unfunded, including the Departments of Agriculture, Interior, Transportation, Commerce and Justice, through Sept. 30, the end of the current fiscal year. The White House on Thursday issued a veto threat against both parts of the Democratic legislation. Earlier in the day, Republican Senate Majority Leader Mitch McConnell signalled that the Democratic legislation had no future in the Senate, calling it "political theatre, not productive lawmaking." "Let's not waste the time," he said on the Senate floor. "Let's not get off on the wrong foot with House Democrats using their platform to produce political statements rather than serious solutions." McConnell said the Senate would not take up any proposal that did not have a real chance of getting Trump's signature. "If Leader McConnell tonight would put the bill that's passing the House on the floor, it would pass," Schumer said, noting that the measures previously had been backed by Senate Republicans. After the November congressional elections, Republicans have a 53-47 majority in the Senate and Democrats have a 235-199 margin in the House with one seat undecided. Trump made the wall — a project estimated to cost $23 billion — a key campaign promise in 2016, saying Mexico would pay for it and arguing it is needed to combat illegal immigration and drug trafficking. Democrats have called the wall immoral, ineffective and medieval. Credit rating agency Moody's said the shutdown would cause minimal U.S. economic and credit market disruption but there could be a more severe impact on financial markets and the broad economy if the closure is protracted.